The clear message is that architecture teams in France are delivering world-class contributions to their enterprises. C-level sponsorship is mandatory, but if senior management does not understand EA value it’s quiet difficult to explain. Hopefully, a new generation CxOs is now able to grasp it more easily. Soft skills are key to an architect’s success; communication and selling the first success story are a strong basis for credibility and more funding. Strong architecture understanding is mandatory (TOGAF® and others). It’s a good practice to hide architecture artefacts to the stakeholders; an architect has to talk in business terms (user story, enterprise goals and strategy). Enterprise Architecture encompasses architecture and project management, since the value of EA is measured through the success of projects or programs which make enterprise transformation. So, what do architecture practitioners in France expect from The Open Group? Mainly, facilitation to share case studies and management experiences in order to avoid re-inventing the wheel. That means they have an opportunity to shorten project cycles and deliver value as soon as possible. 1. 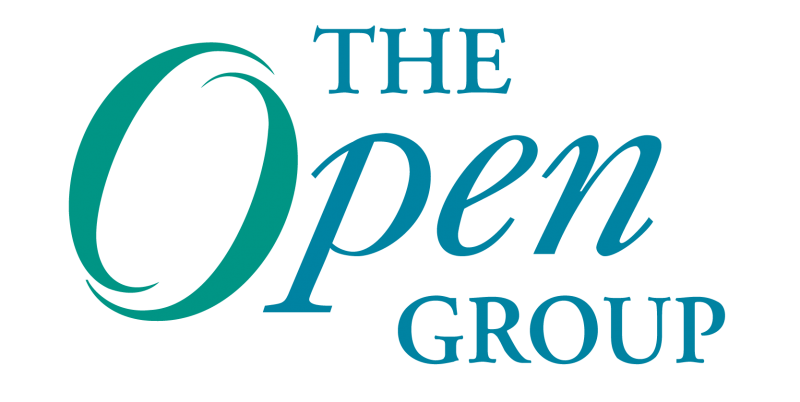 The Open Group remains at the leading edge in architecture methods and understanding of the market requirements and trends. However, I can see the market maturity growing very fast, so we have to strive to concentrate on the hot topics in The Open Group Architecture Forum and other Forums. 2. When EA is a part of the CxO toolbox, to manage and to act in enterprise transformation, it’s a success. The speakers were very happy with TOGAF value… the question is on the recruitment of architects, their behavior and leadership. So, it’s time to decide how we will make progress on “how to use TOGAF and architecture to transform enterprises;” the key point is to be more specific on HR aspects and relationship management between stakeholders. Now my colleagues and I are already turning our thoughts to the international conference of The Open Group in Cannes. It takes place April 23-27 2012 and my recommendation is do not miss it: you will see world-class EA in action! We also invite you to attend The Open Group Conference, Taipei, Oct. 24-26; The Open Group Sweden Conference, Nov. 8-9; and The Open Group Conference, San Francisco, Jan. 30-Feb. 3, 2012! Eric Boulay is Founder and CEO of Arismore, a service & consultancy company dedicated to Service Architecture; and Directeur Generale of The Open Group France. He has 10 years’ practice in the hardware and softaware industry and 10 years in services. During the past decade he has been involved in building and implementing Enterprise Architecture projects in large accounts both in public and private sectors. This practice led to a pragmatic approach which tightly couples the business side of IT (business expectation and IT organisation) and the technology side of IT (methodology, business application development, infrastructure, operation) in order to keep business projects under control. The focus is to enhance IT people’s awareness of the architecture continuum (business and system architecture) and to develop networking in the IT organization in order to put large business projects on the track to success. Previous Post: Are Business Process Management and Business Architecture a perfect match?